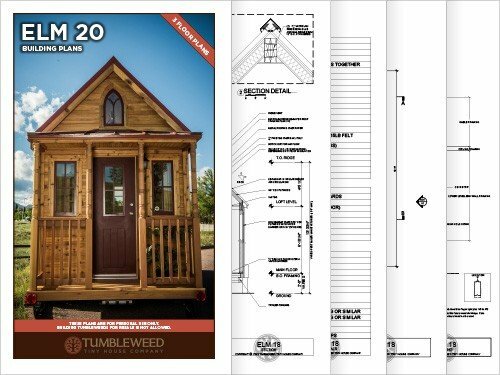 At Tumbleweed we want to make sure the transition to going tiny is as simple and fun as possible. Helping guide you through multiple ways to work with your skill-set and time, we offer a variety of products. The perfect foundation for your Tiny House RV. 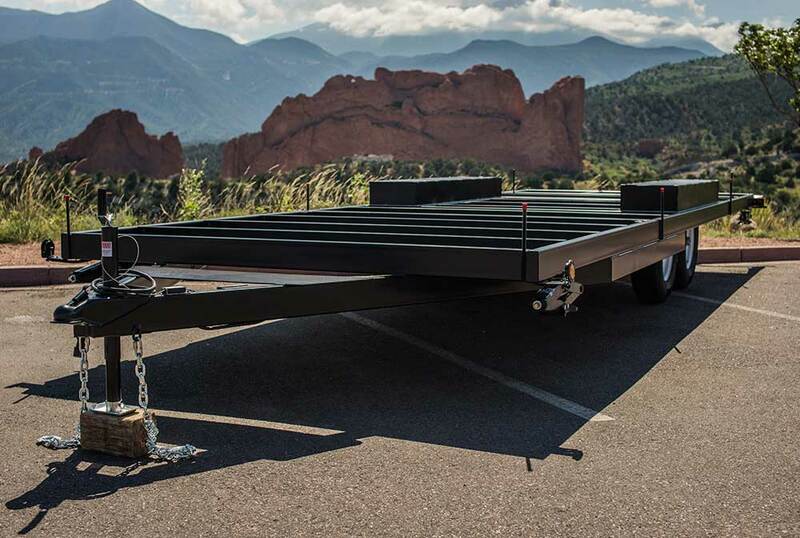 Our heavy-duty, RV-rated trailers are the best. 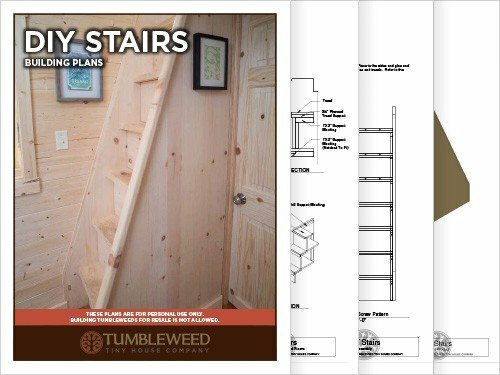 Our extensive building knowledge and experience make Tumbleweed Building Plans the best in the industry. Focusing on showing you how to build your own tiny house whether you are a beginning builder or expert contractor. 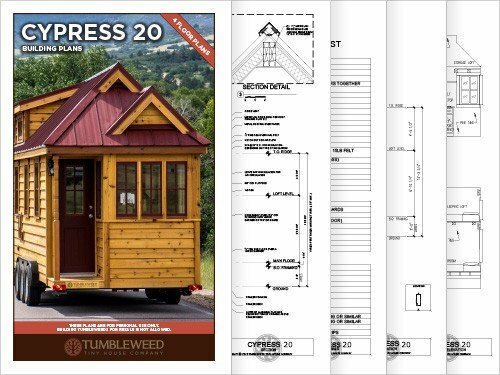 We show you how to build tiny with our Tumbleweed Tiny House Building Plans.